At first glance of the artwork and reading the synopsis I was going into this film thinking it was going to be more of a supernatural film. What I got was something very different and also apart of a sub-genre I am not that into. 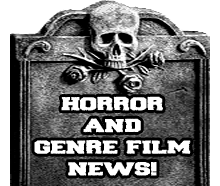 That sub-genre is the overdone "lost footage" genre. At first I was kinda let down to see they went that way with it, but after I got into it I started to enjoy it and especially after I watched the real documentary that this film was based off, then I really enjoyed what I saw. Sadly it was not a supernatural film like I expected. 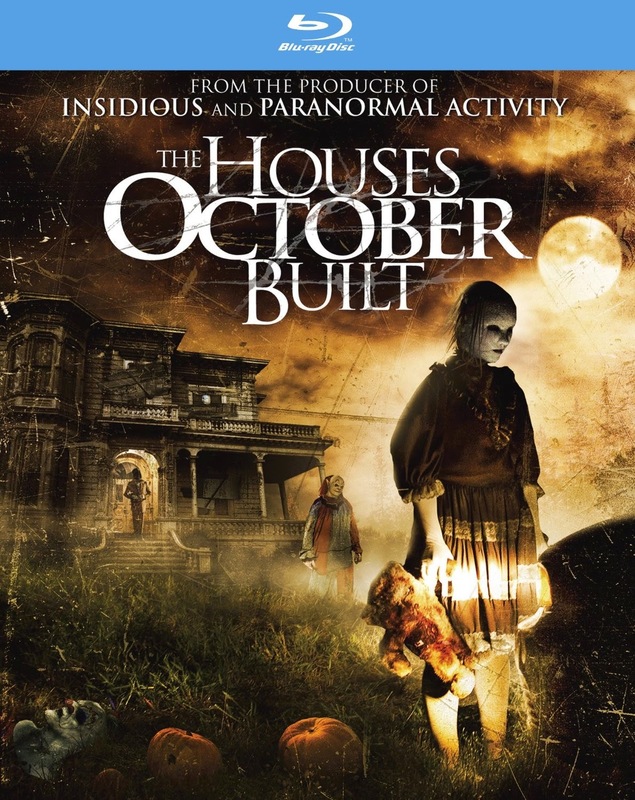 The Houses October Built follows a a group of fright-seekers looking for a real an authentic scare. They go from haunted park to haunted park asking employees about a haunted house that gives the most extreme fright experience possible. As they get further and further into their journey things start to get more and more frightening as every corner they turn there is more and more mysterious yet frightening people in costume following them. They finally find what they are looking for, but are they ready for what is in store for them?! I still stand by that this film would of been better as a dark supernatural film. The only thing I can really say that this film suffers from is the fact that it's not one many people will want to revisit this film over and over again. It's more of a one shot then your done with it type. With that being said I can strongly say that I enjoyed the tension that was built up throughout and it delivered when it came to the climax. 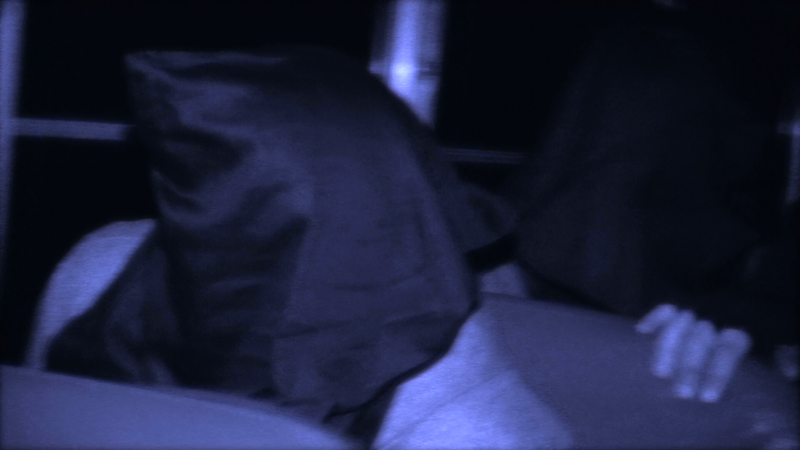 There was quite a few times that the haunted house workers truly became a frightening and terrifying part of the film. Now when it comes to the characters they seem pretty standard with nothing truly special to offer. Not to say that they did not do a good job. It does help that I had never seen any of these actors in any films before, which adds to the believeability of their characters. The only acting that truly stood out was that of the haunted house workers, some of them were down outright creepy. Especially the one on the poster art for the movie that looks like an old beat up doll. Overall this not a bad film that is good for a late October watch especially before you take a trip to a haunted house. Now if you are inclined to pick this film up then you will need to go to Best Buy to get the blu-ray due to it being an exclusive to them. If you don't mind the DVD then you can pick that up at almost anywhere!